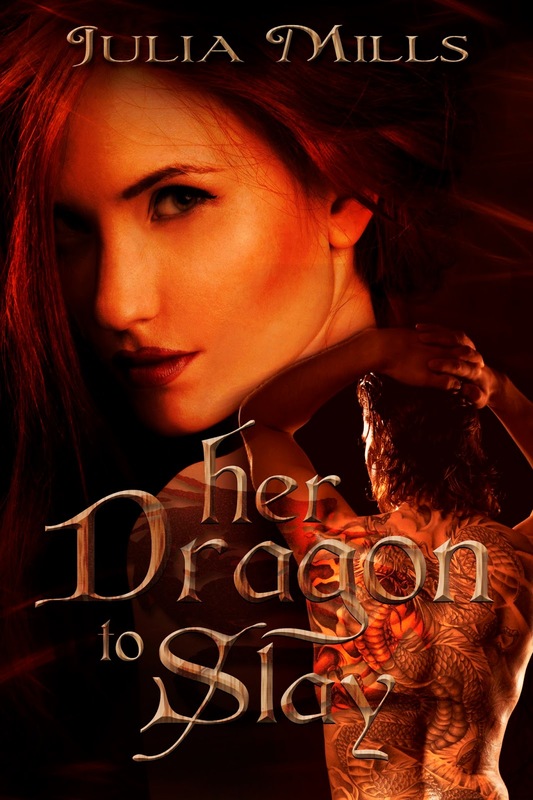 Her Dragon to Slay - The chemistry between this strong-willed curvy girl and fierce warrior makes all the difference in the world where nothing is as it seems. The existence of an ancient race of protectors was hard enough to accept but now the dead are coming back to life and holding a knife to her neck. 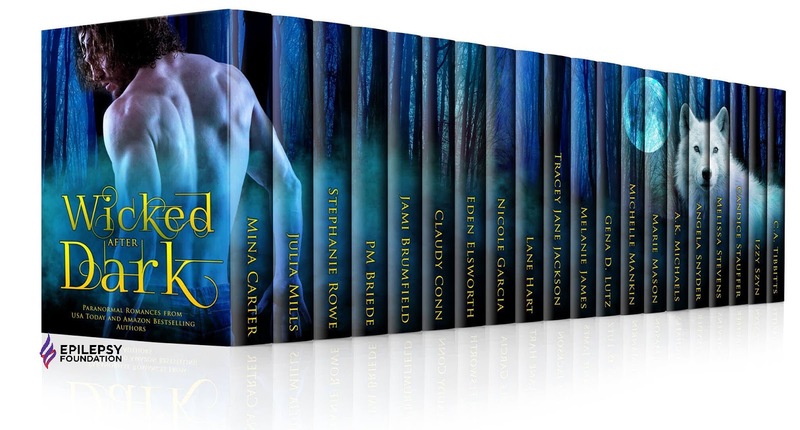 Darkness Unleashed – Forbidden heat explodes between the two tormented, isolated souls when they meet, a fiery, sensual connection that threatens everything they hold most dear. Will they survive the passion raging between them? Or will it cost them the one thing each cannot bear to lose? 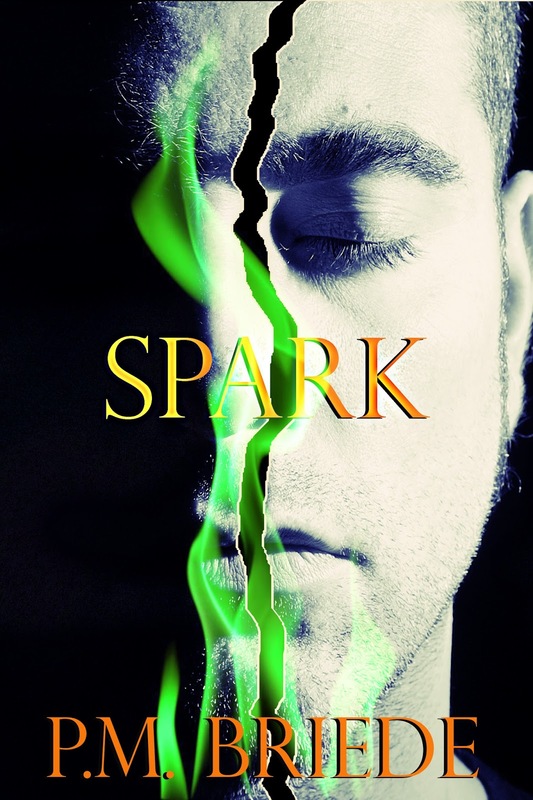 Spark - Who knew an actual soul existed beneath the skin of this monster I let myself become. 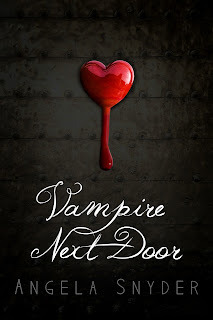 Dark Love - One goal consumes Chazma Donnelly: find the dark sorcerer who murdered her parents. Frippe House - Having inherited the estate of her Great-Aunt Alice, Becky soon finds the mysterious Frippe House is hiding some dark secrets. 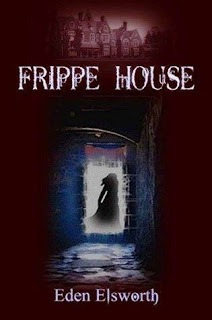 She faces a choice of dealing with her chequered family history, or going home and abandoning her inheritance. 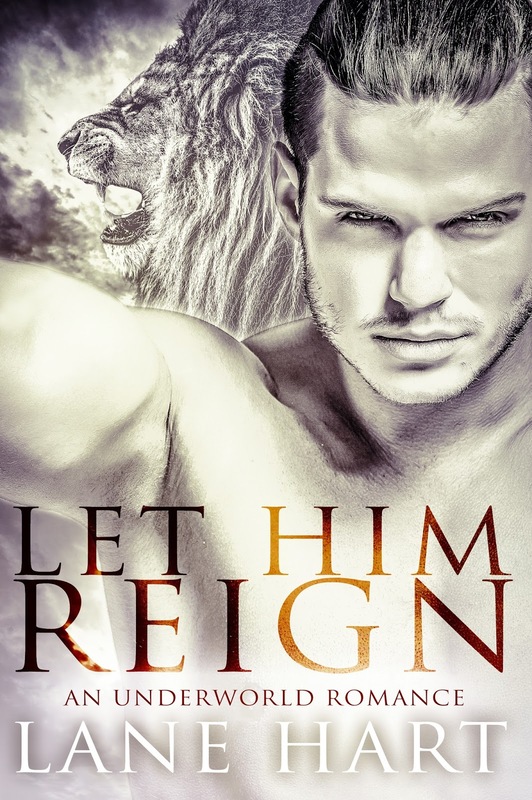 Let Him Reign - Born a prince of the underworld, Frederick Coughlin, III is forced to stop running from his legacy after his father is murdered. With all hell breaking loose around him, Eric realizes that an irresistible woman from his past holds the keys to his future. 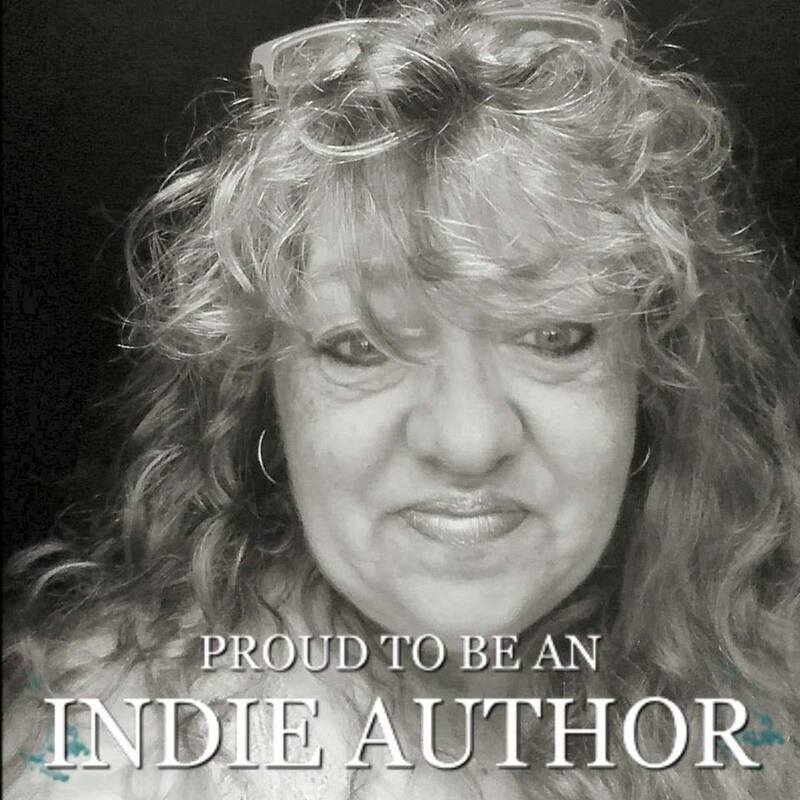 Bound By Fire - When Pepper Brooks meets Immortal Viking Prince Connall Gunnach, their worlds are united in a way neither of them expect. Conjuring Darkness - Sparks fly as Lexi and Ryan race against time to save mankind from long forgotten demons. 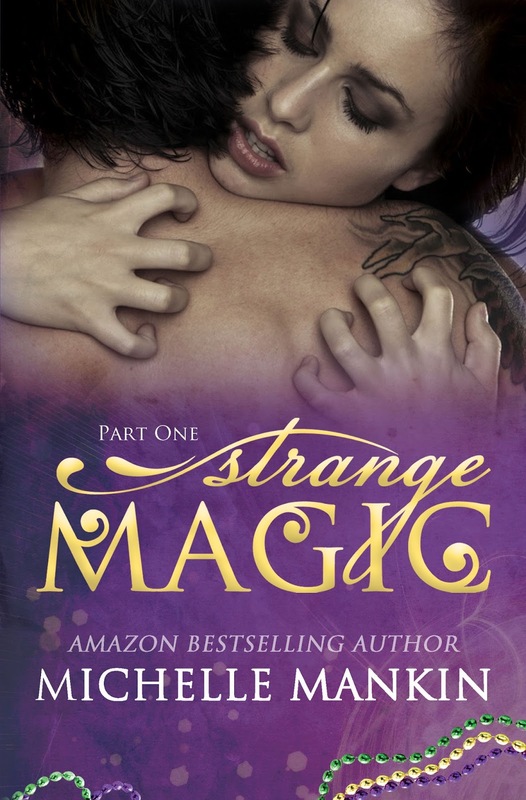 Chasing Magic - After a jealous foe unleashes a hailstorm of mischief onto an unsuspecting small-town, Anika Webb finds herself battling a volatile spell; where all bets are off, and magic will fly. 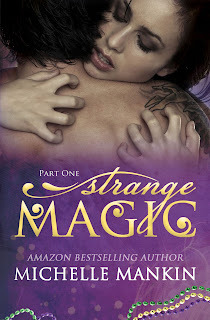 Strange Magic - A rock star, a mysterious woman and a little bit of Strange Magic. 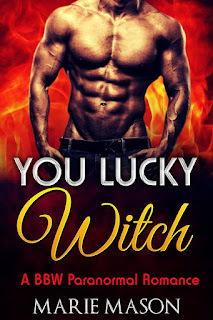 You Lucky Witch - The last thing bounty hunter Roark needed was a spell-challenged witch helping him find an escaped demon. 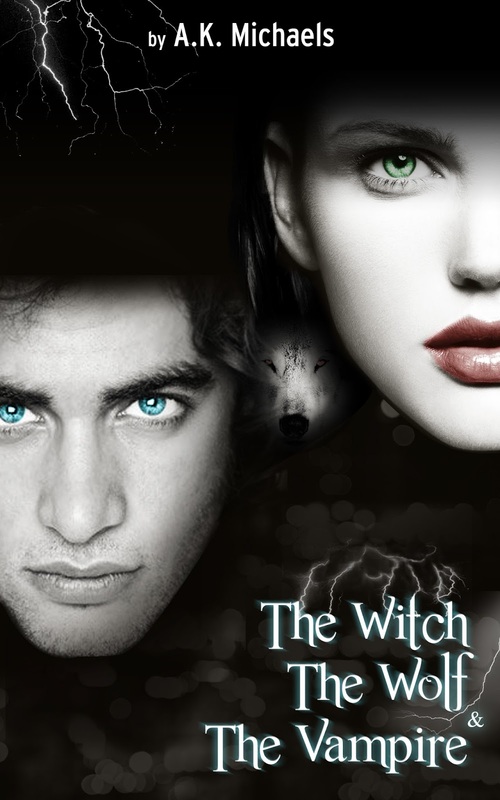 The Witch, The Wolf and The Vampire - The Witch, The Wolf and The Vampire, book 1. From the moment they meet sparks fly. Can young Witch, Peri, escape those that hunt her? 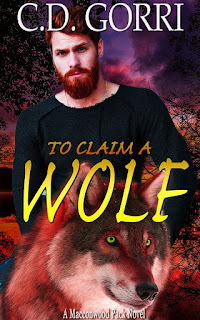 Can Vampire, Josef, and Wolf, Gabe, keep her safe? Can they stop what is coming? 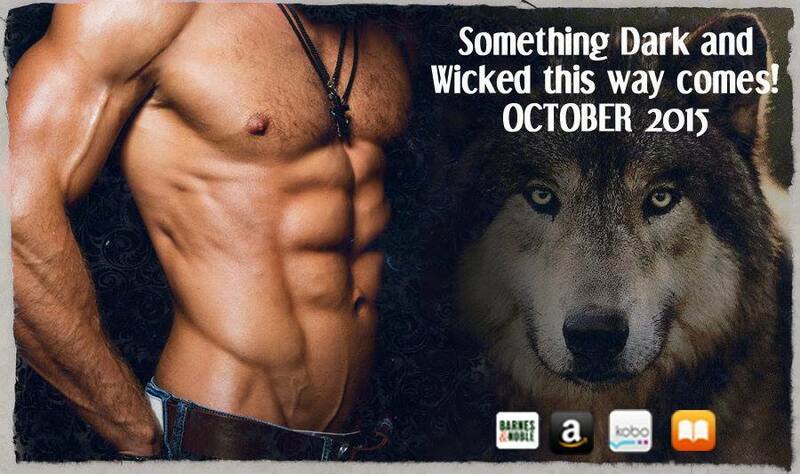 Read this hot Paranormal Romance to find out. 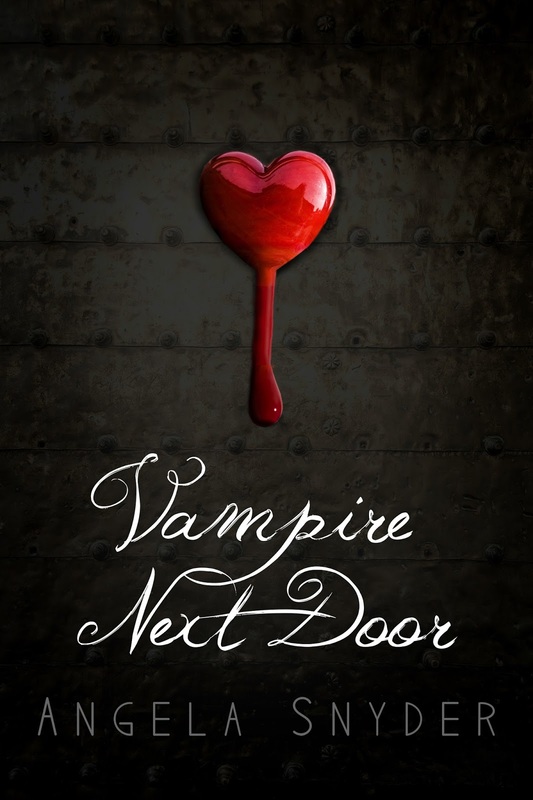 Vampire Next Door - After being left for dead in the woods, a woman wakes up from a coma. 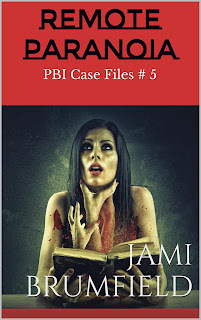 With no memory of her past, she is given the name Jane Doe. While trying to adjust to her new life, tragedy strikes again. 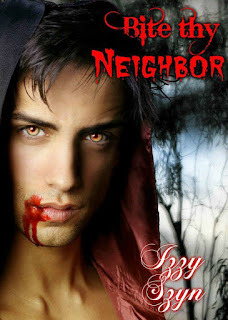 However, this time a mysterious and handsome next-door neighbor is there to help her pick up the pieces. 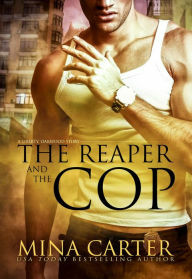 But is he really a stranger, or does he hold the key to unlocking her past and finding out who wants her dead? 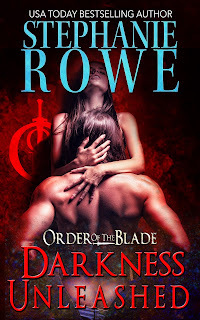 Exquisite Breath of Darkness - Being a nearly invincible immortal warrior, Joseph Payne had never paid attention to time, but now time consumes his every thought because he is running out of it. 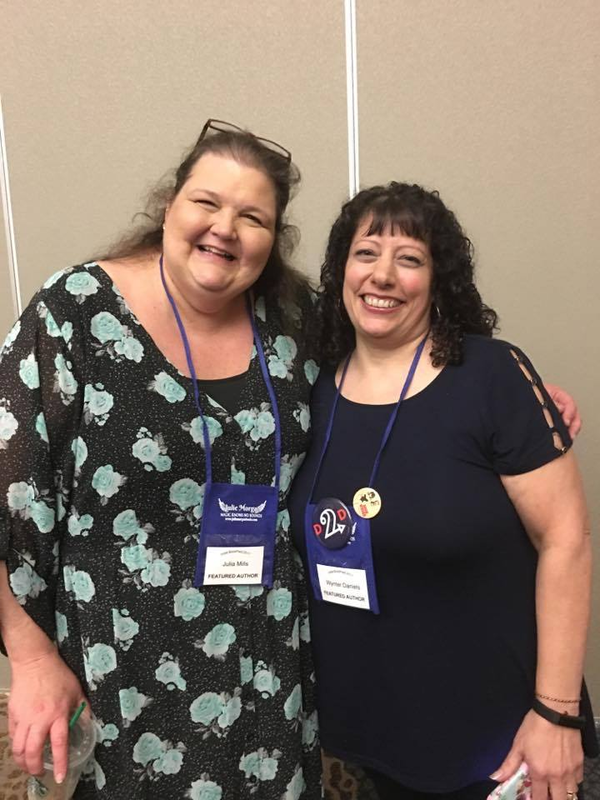 Change – A sudden life threatening injury turns Nickie’s world on its ear, but not in a way she ever would have predicted. 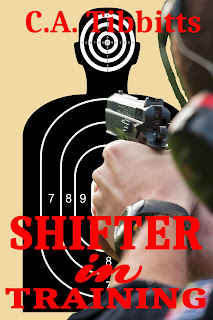 Nickie finds out that not only do shape-shifters exist, but she is one. The Kitsune are a race of shape-shifters that have been living in secret alongside humans for centuries. 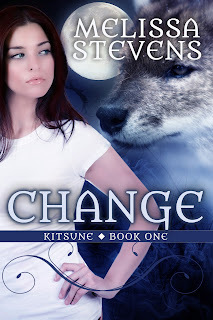 As Nickie struggles to master her newly discovered shape-shifting and the abilities it brings her, she learns that some of the people in her life are far more than she knew. Can Nickie handle all the changes headed her way on her own? Or does she have someone who can help her? Bite Thy Neighbor - He wants more than a cup of sugar? 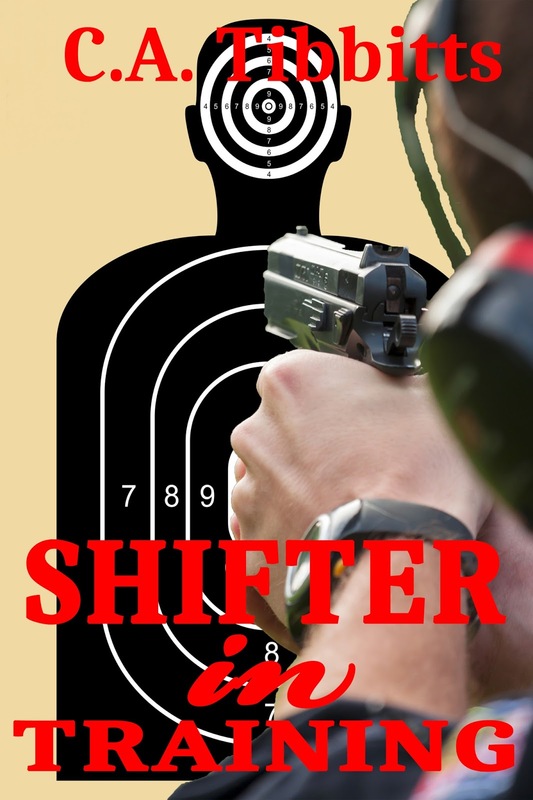 Shifter in Training - Forrest got more than he bargained for when he joined the DEA Shifter Division.